We are happy to answer your questions and have prepared this list of FAQs to respond to popular queries any time of day. If you can’t find what you are looking for, or would like more details, please call our friendly experts on 01753 652022 during office hours 8am to 5pm Monday to Friday. 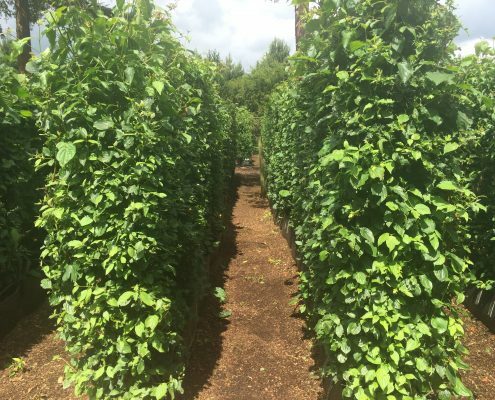 Can I buy a hedge? 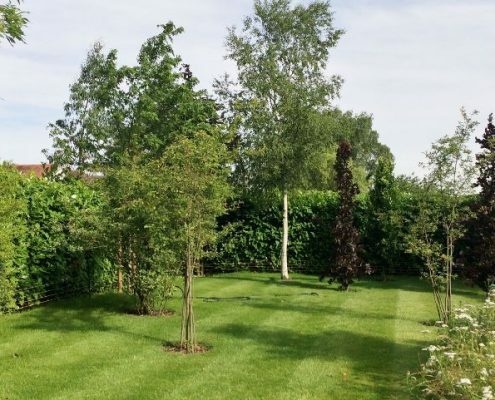 You can buy a hedge from Practicality Brown, we offer different products that can be used as a hedge in your garden; top quality instant hedge and individual hedging plants. 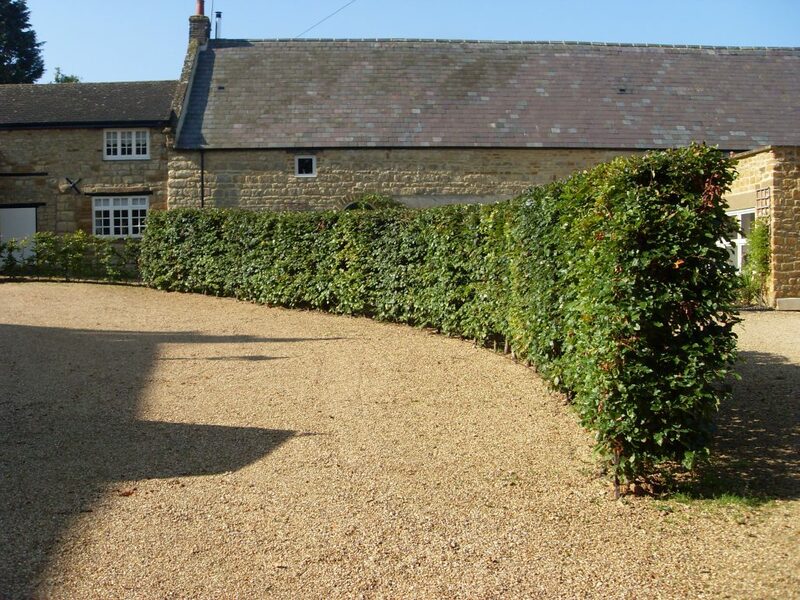 Instant hedging is pre-grown as a mature, readymade hedge, which creates an immediate impact. 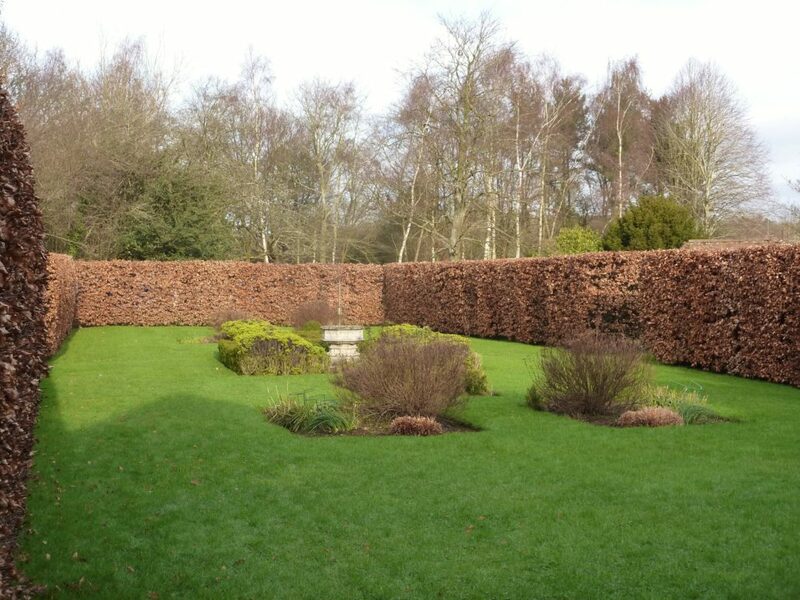 This is sold by the linear metre and is available between 0.8m to 2m high. 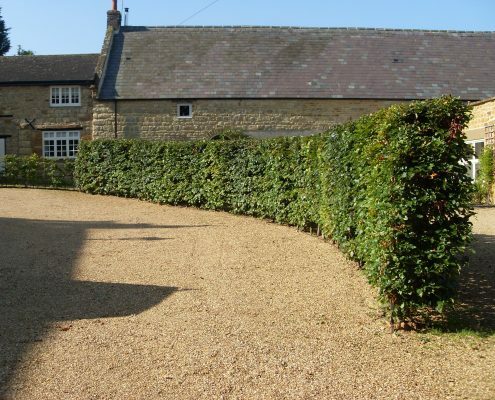 Both hedging products are available in a variety of popular species, both evergreen and deciduous. 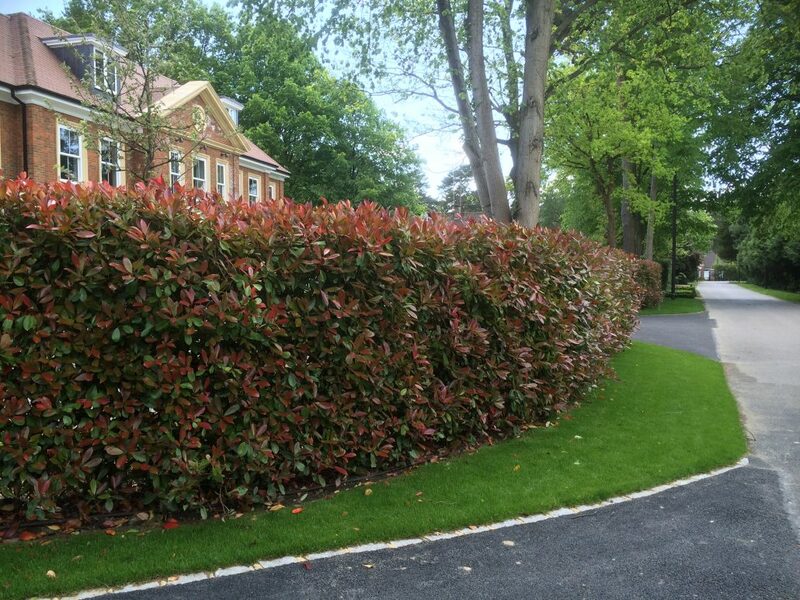 We have used our expertise, care and time to create a hedge ready for you to enjoy straight away. 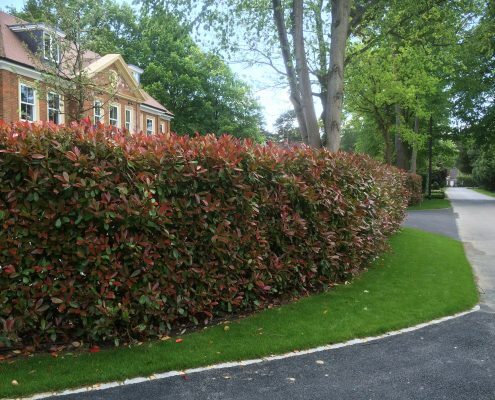 Hedges are offered in either a supply and deliver or supply, deliver and plant basis. 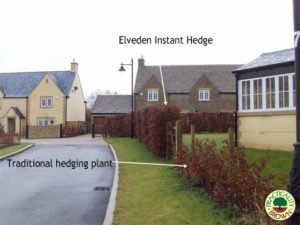 What is an Instant Hedge? 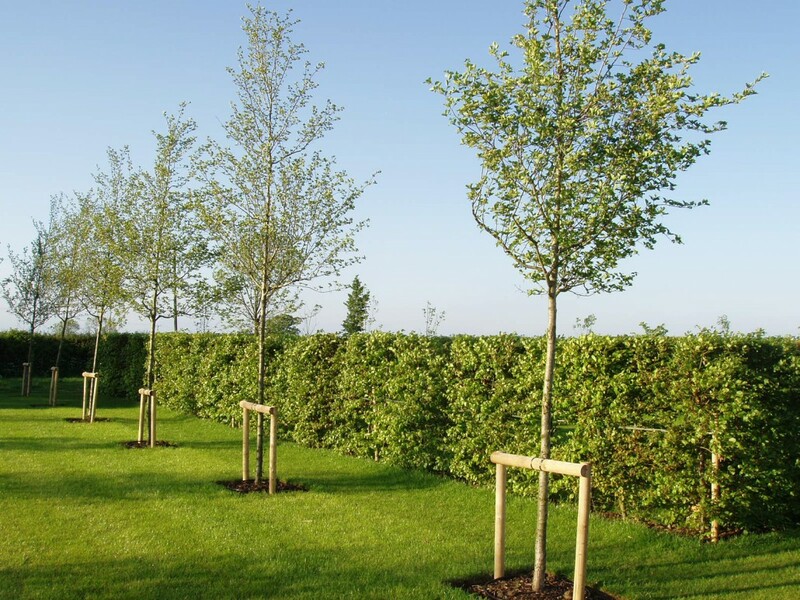 An instant hedge is pre-grown as a mature hedgerow, creating an immediate, impressive impact; these top quality hedging options are sold by the linear metre, rather than as individual plants. 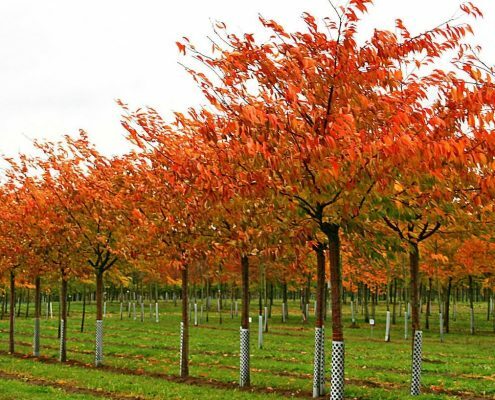 What are the best evergreen screening plants? 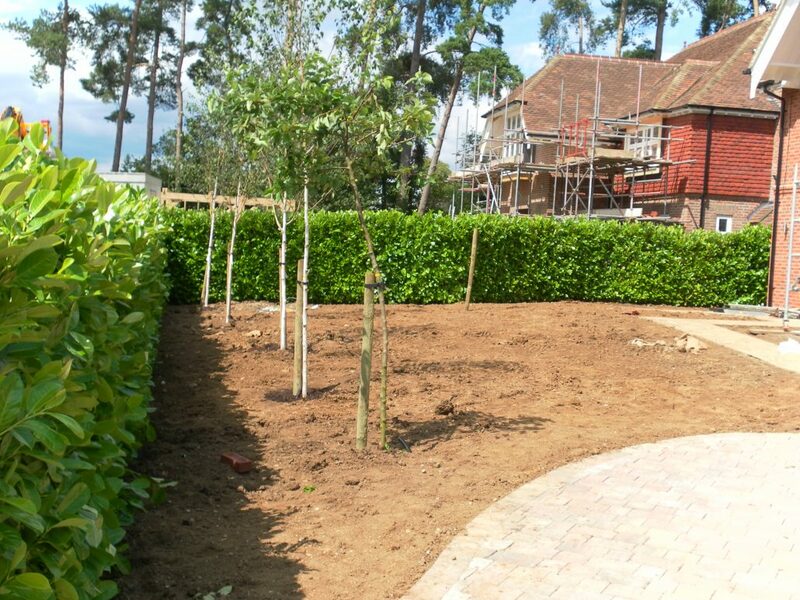 Screening can be generated in your garden using evergreen trees or mature hedges to hide or screen out an undesirable view; they can also be used to draw the eye to a specific feature, and create valuable privacy. 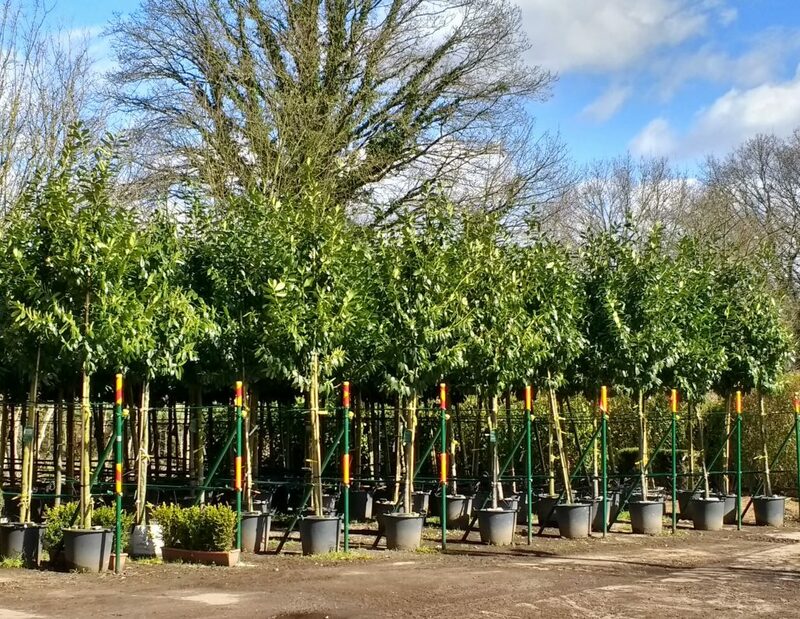 We have an extensive range of screening trees and evergreen hedging to provide year round screening, including Holly, Laurel or Yew. 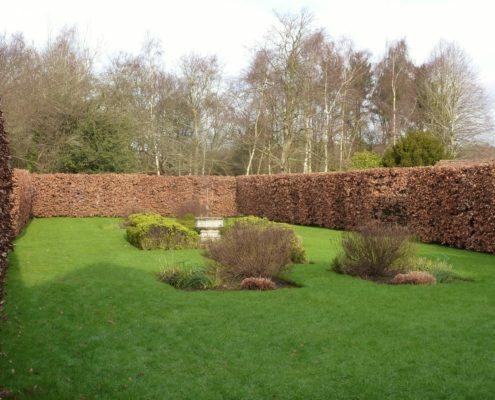 How long before my hedge looks mature? 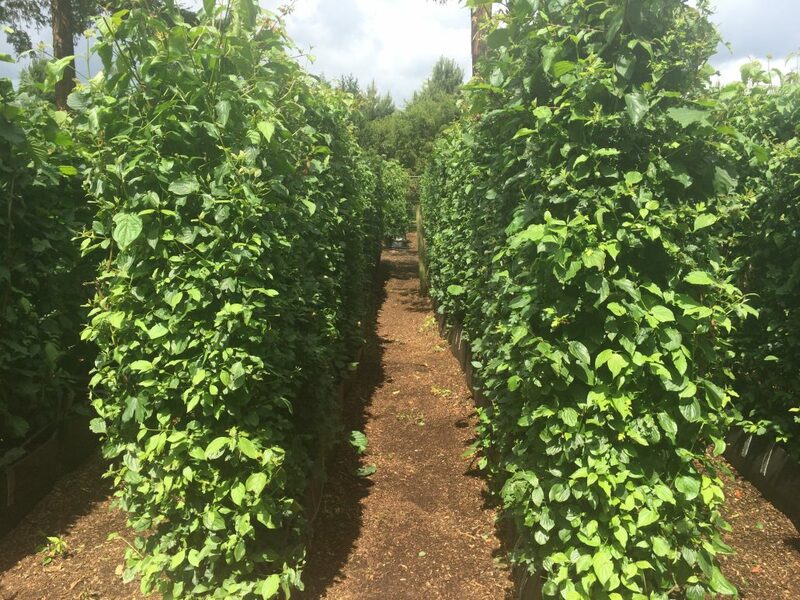 Our hedges are mature from the moment of planting, we have the time to grow them, so you don’t have to. 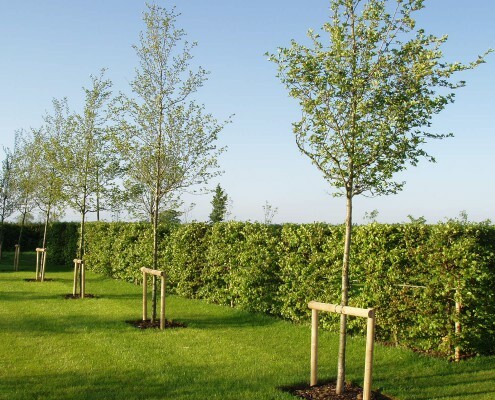 Which trees are suitable for screening or privacy? 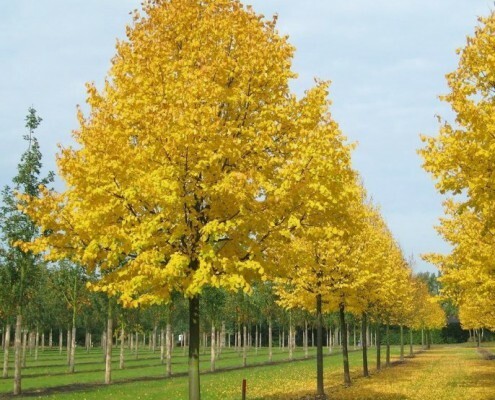 Which trees are suitable for small gardens? 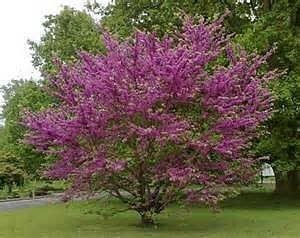 Don’t let a small garden stop you from enjoying all the benefits of trees. 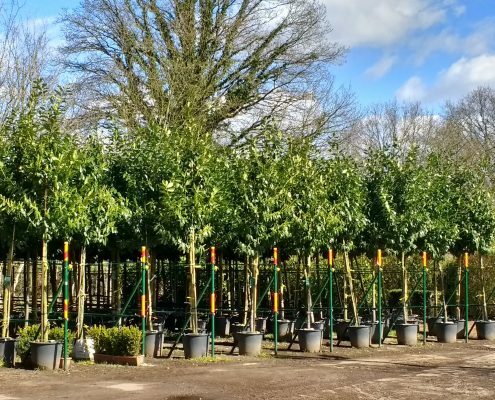 We have many spectacular specimen trees for sale that will grace your small garden, in all shapes and sizes, both evergreen and deciduous. Can you supply and plant? Yes! 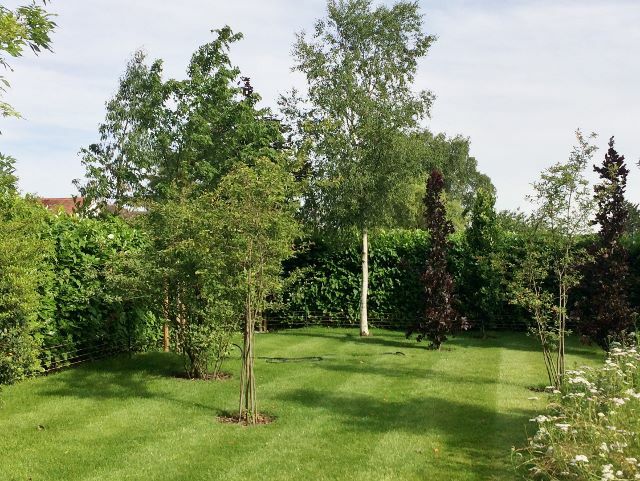 We offer a truly comprehensive service, including planning, preparation, planting and aftercare. 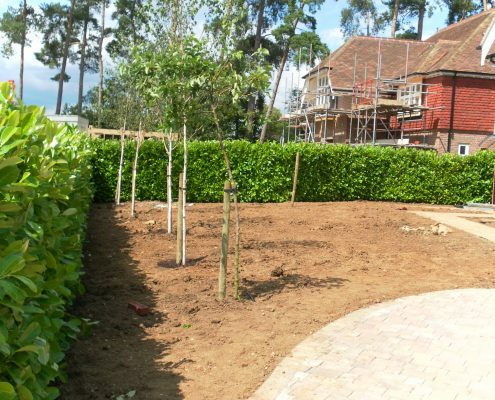 We also offer a supply and delivery service on both trees and hedges. We will work with you to ensure your plants are delivered at a time suitable for your project. Costs: Our delivery costs vary by distance, size of order (and therefore size of vehicle required) and delivery type. We will provide you with a delivery costs in our detailed quotation. 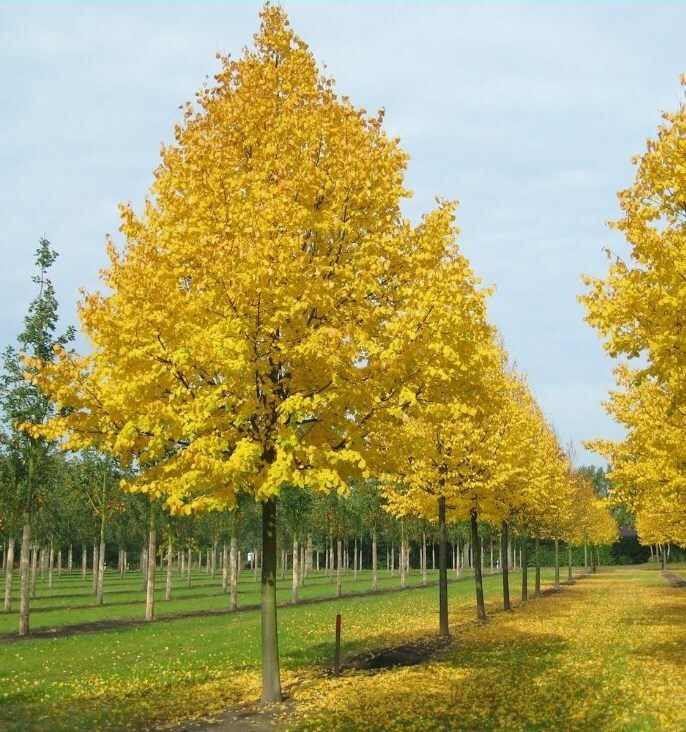 Deliveries: Please note that mature hedges and trees by their nature, are heavy and awkward to manoeuvre, so make sure you have thought through the logistics of planting your new purchases, or use our delivery and plant service. Can you move a tree? 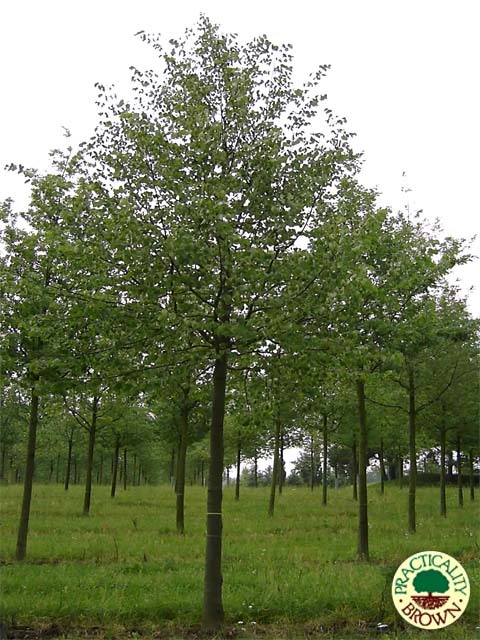 Practicality Brown can transplant large trees, as we have the appropriate expertise and specialised tree moving equipment. 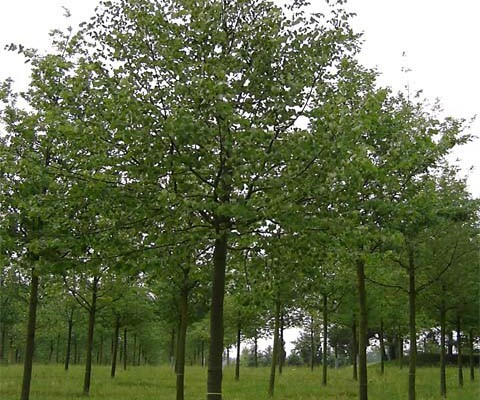 We undertake tree moving on a regular basis for a number of private and commercial organisations throughout the UK.